After completing her Ph.D. in Electrical Engineering at Purdue University, Dr. Yazici was employed as a senior research scientist at the General Electric Company Global Research Center, Schenectady, NY. During her tenure in industry, she worked on radar, transportation, industrial and medical imaging systems. Her work on industrial systems received best paper award in 1997 given by IEEE Transactions in Industrial Application. She was an Assistant Professor at Drexel University, Philadelphia, PA before joining Rensselaer in 2003. She currently serves as an associate editor for the IEEE Transactions on Image Processing and SIAM Journal of Imaging Science. Prof. Yazıcı is the recipient of the Rensselaer Polytechnic Institute 2007 School of Engineering Research Excellence Award. She holds 11 US patents. Prof. Yazıcı’s research interests span the areas of statistical signal processing, inverse problems in imaging, applied mathematics, remote sensing, biomedical optics, and radar. Specifically, her current projects involve synthetic aperture imaging, passive imaging, imaging in multi-pathing and dynamically changing environments, waveform design, interferometric and polarimetric techniques for remote sensing applications, image formation for X-ray Computed Tomography, diffuse optical image reconstruction, fluorescence diffuse optical tomography, adaptive meshing algorithms for PDE-based inverse coefficient problems, pharmacokinetic-rate imaging, and breast cancer diagnosis. 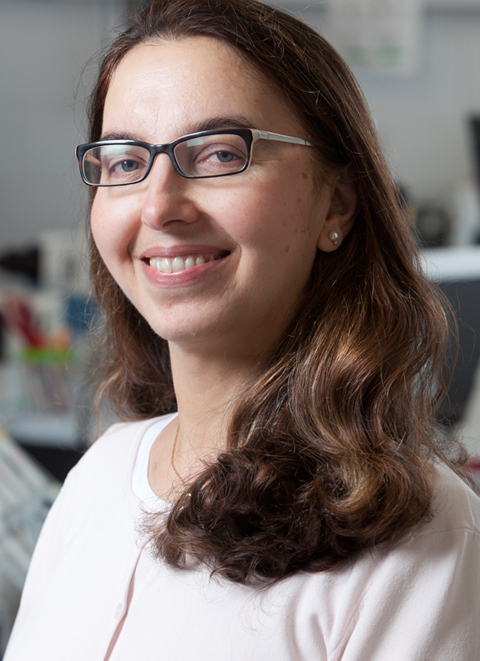 Dr. Yazici's research interests are statistical signal and image processing, pattern recognition, noncommutative harmonic analysis, inverse problems in radar and medical imaging, in particular optical and X-ray imaging and breast cancer. She holds 11 US patents.